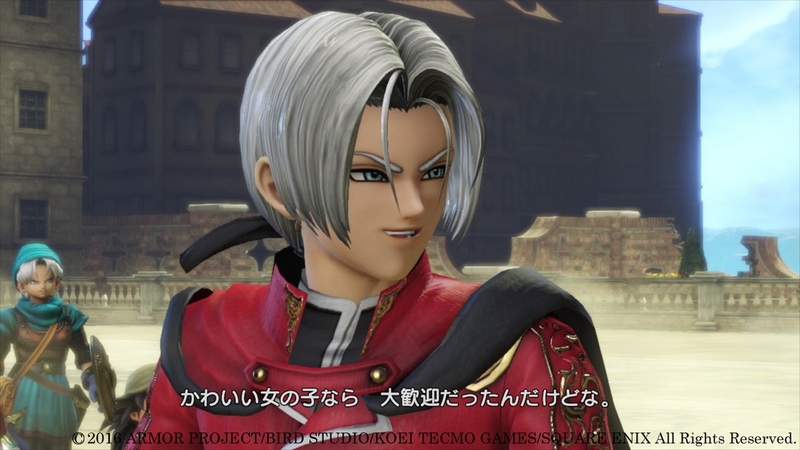 Square Enix and Koei Tecmo and Armor Project and Bird Studio and Omega Force and the McLaughlin Group and my friend Steve and Clan MacDuff and the Kitchen Sink have released screenshots of the upcoming Dragon Quest Heroes II: The Twin Kings. If you’re curious about the finer points of difference between the PS3, PS4, and Vita versions of this musou action RPG, check Alex’s recent info post here. Images shown above are from the PS4 version.